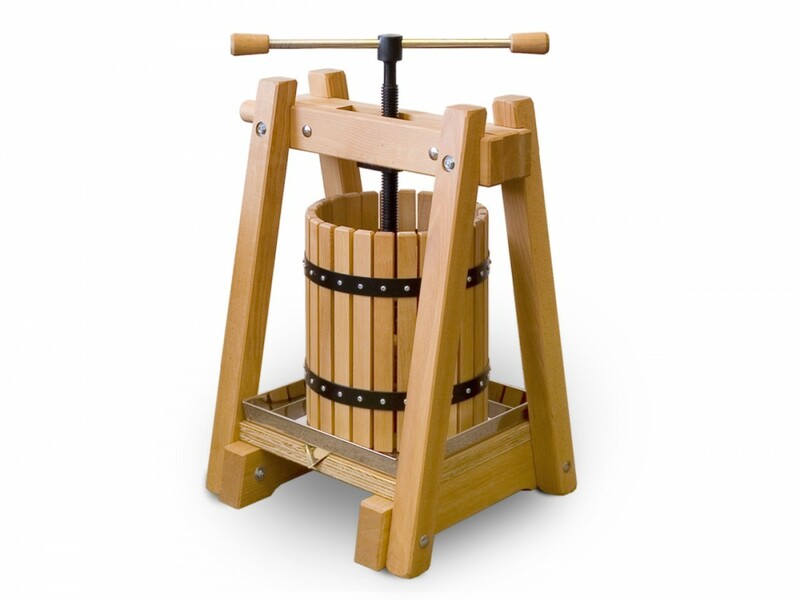 Manual fruit crusher, 10 litres, rotating cylinder mechanism - Ideal for grape must and fruit mash. 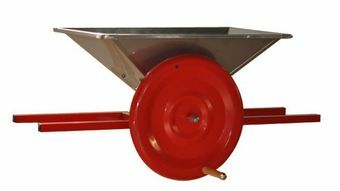 Fruit mill: This quality grape and soft fruit crusher has an easy to clean stainless steel hopper and food safe nylon-teethed cylinders. 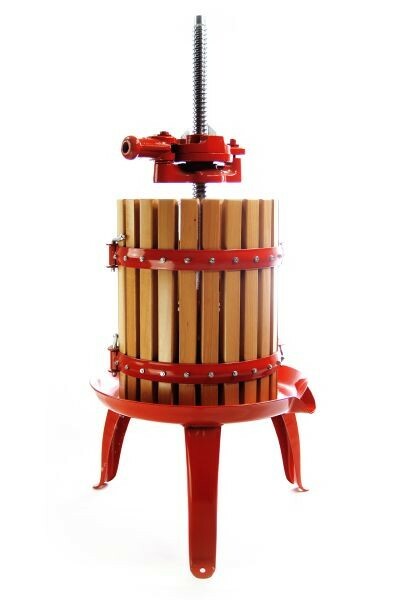 The hard rubber gear system is adjustable, ideal for grapes and other soft fruits. 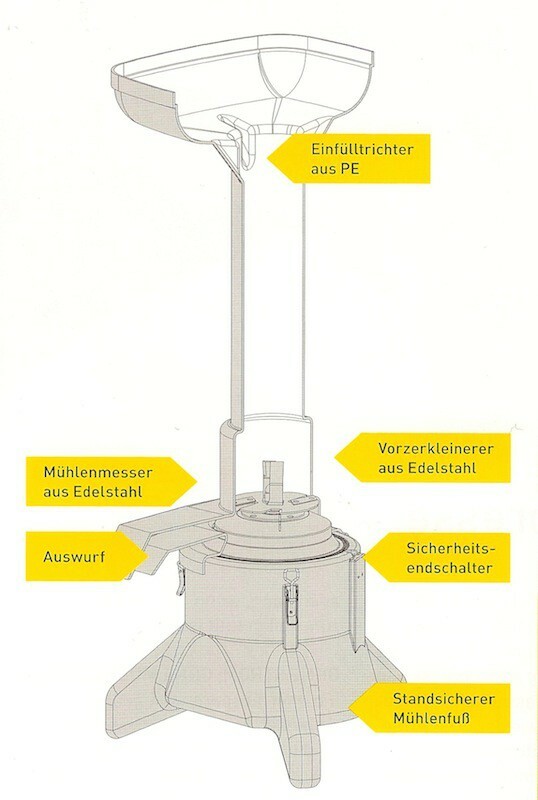 This fruit mill will easily crush plums and cherries. 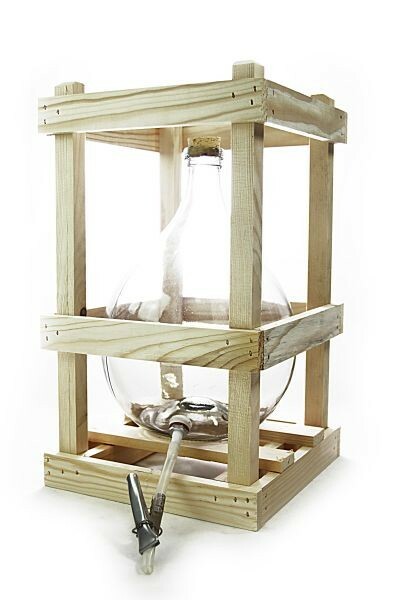 The cylinders are removable. The crusher is very robust and easy to clean. 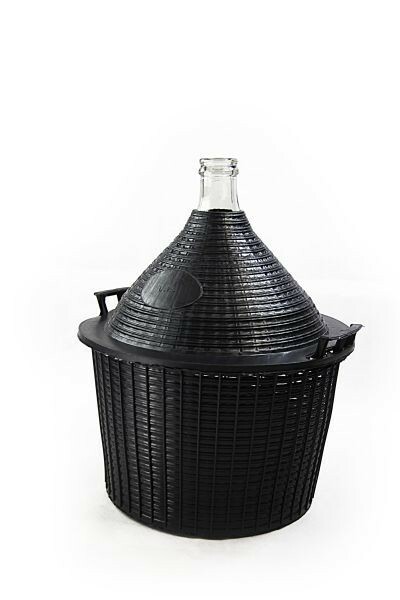 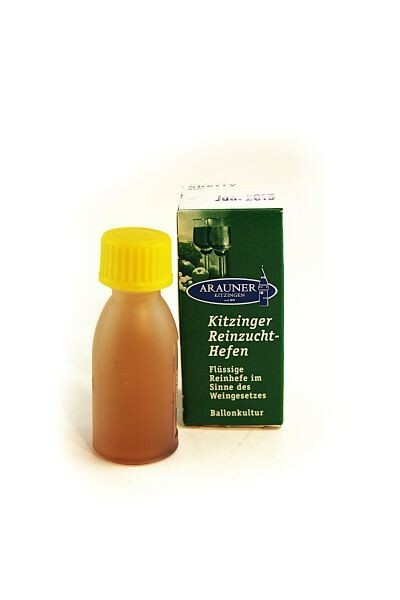 Particularly useful for fruit juice extraction and wine-making, essential for extracting pulp, crushing grapes and other berries.